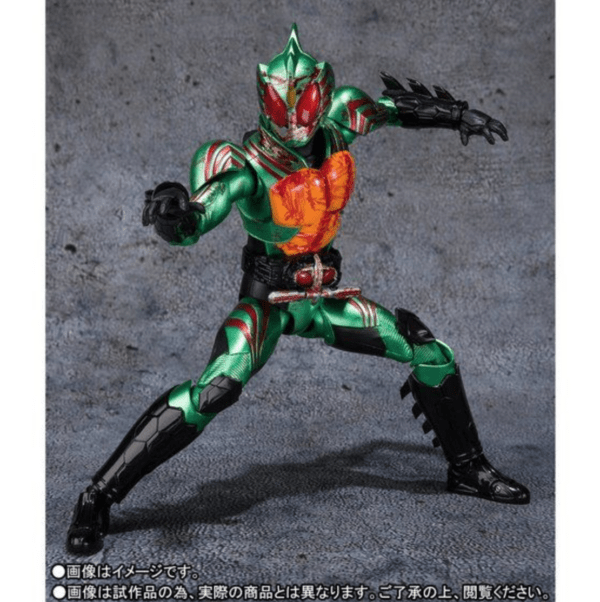 Premium Bandai announced their latest addition to their S.H. 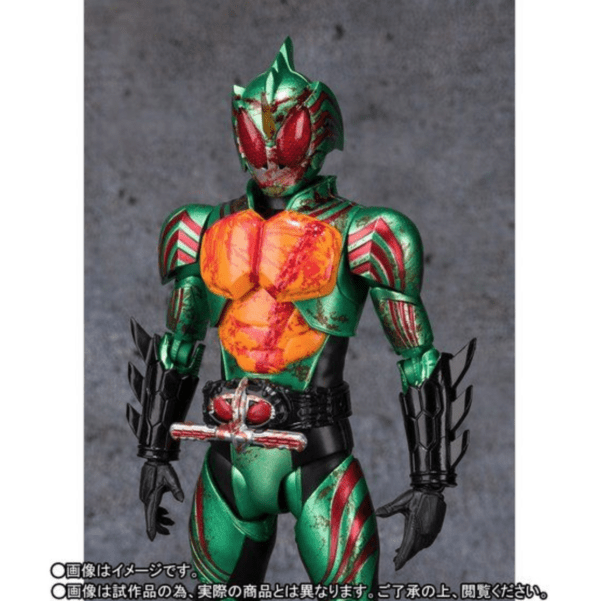 Figuarts set line, the Kamen Rider Amazons Saigo No Shinpan Set from the Kamen Rider Amazons: The Last Judgement movie. 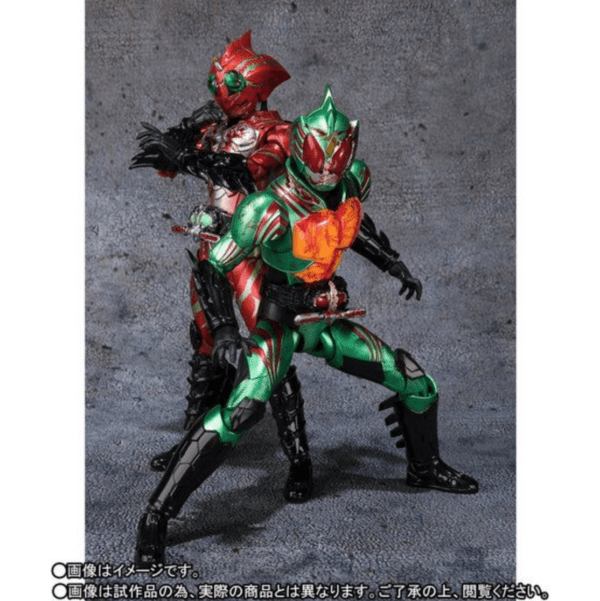 The Kamen Rider Amazon Alpha and Kamen Rider Amazon Omega S.H. 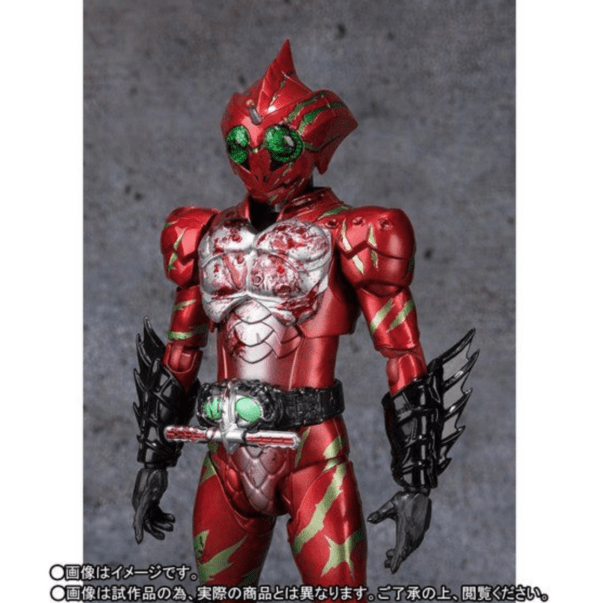 Figuarts take the same bloody appearance as in the Kamen Rider Amazons: The Last Judgement movie. 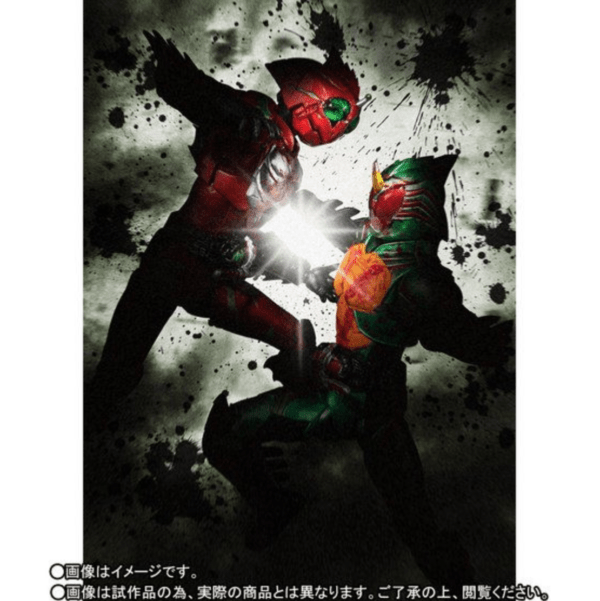 The two Riders who fight in a death battle, the bloody details are reproduced on the figures. There are also open scars to mimic the ones shown in the film. 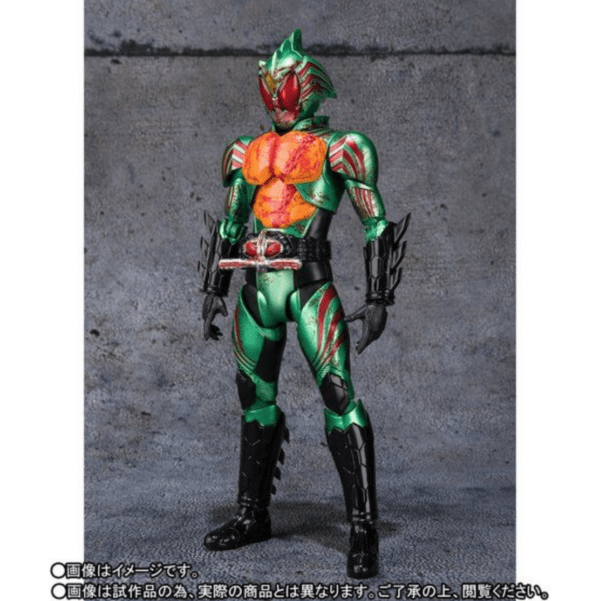 The Kamen Rider Amazons Saigo No Shinpan Set from Kamen Rider Amazons will go for ¥11,880 (tax included) and is scheduled for shipment in July 2019. 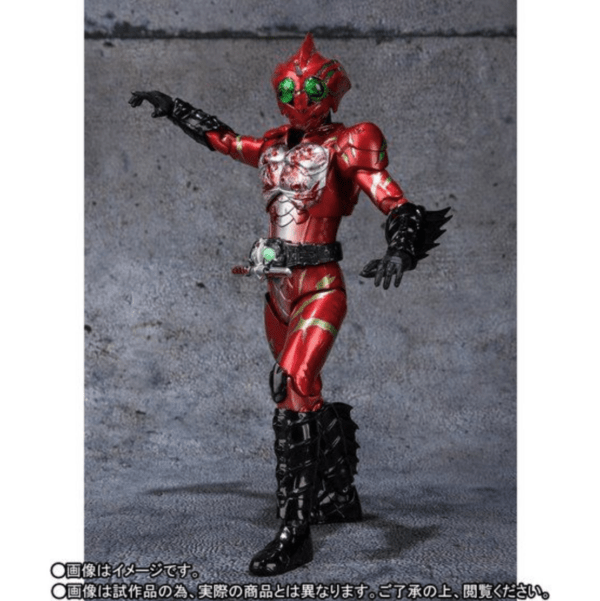 Preorders are being accepted today.